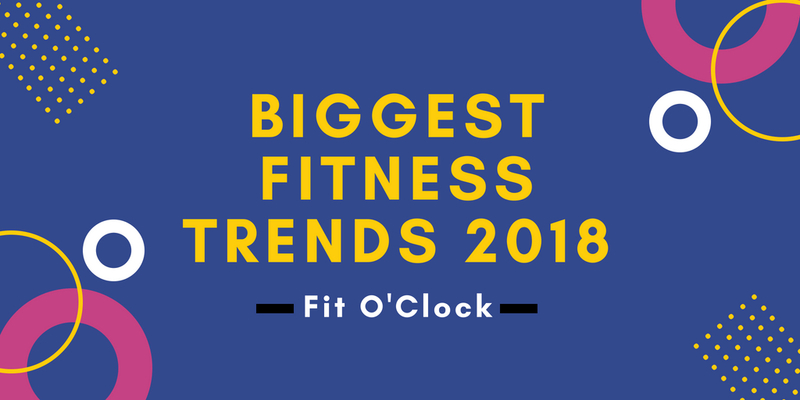 Every year fitness trends come and go, but today we are going to discuss the basic and biggest fitness trends of the year 2018. 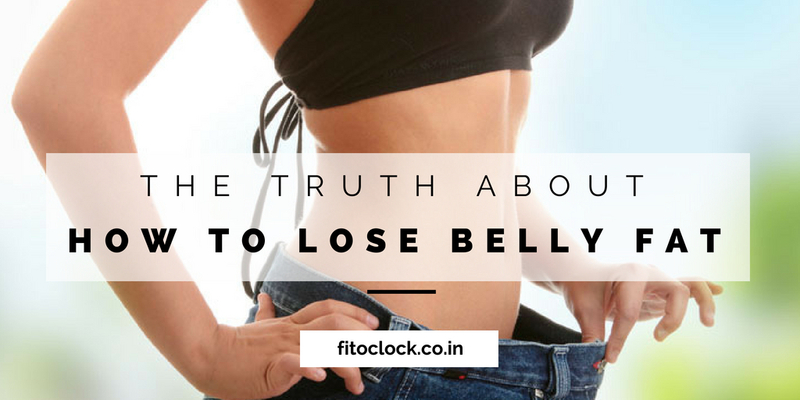 While there is no right way to burn your extra calories, fitness trends will inspire how people work out on their daily routine. Sometimes it becomes very difficult to motivate yourself and to move on. Group training comes with its own surprising health benefits. It helps in motivation, and to boost our body which keeps us active and fit. From last several years’ bodyweight training has been re-popularized by the fitness world. There is no equipment and space required for bodyweight training and therefore it is the best exercise for any time. Most bodyweight exercises are accessible for any fitness level and it includes push-ups, planks, Marching Glute Bridge, squats etc. 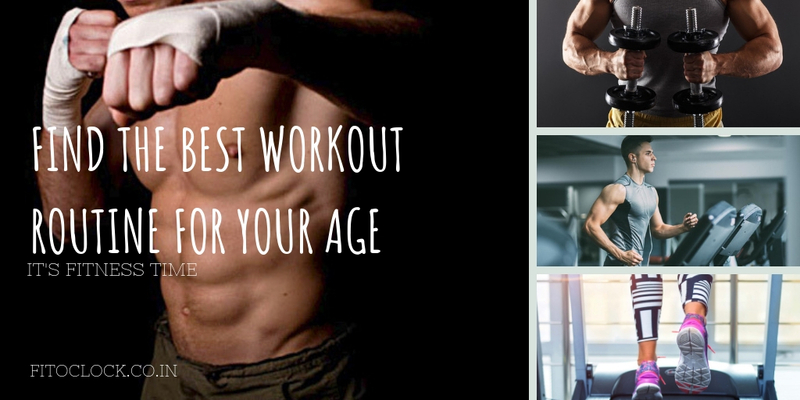 They can be remarkably challenging and effective way to work your muscles. 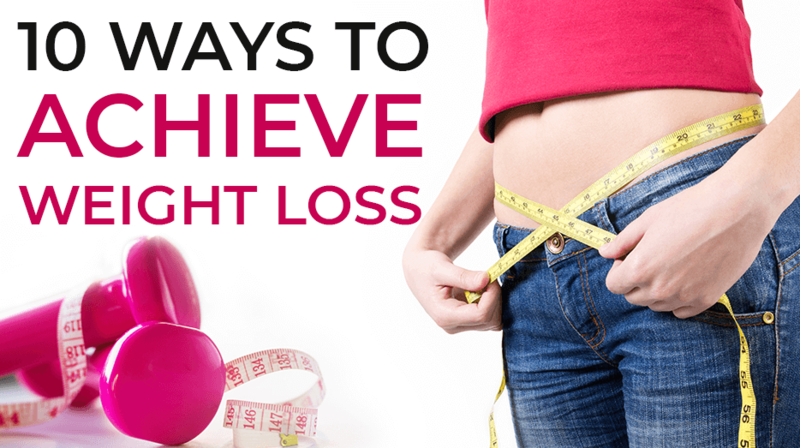 Do you want to burn your fats? 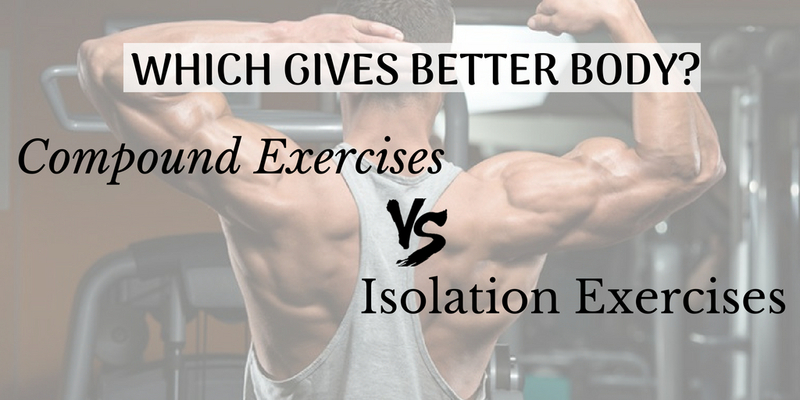 Then strength exercise is best for losing weight (and body fat). This is an important element of any fitness routine. It helps in burning fats and it keeps your bones and heart health alternatives which helps in preventing pain and injury in everyday life. High-intensity interval training (HIIT) is also known as best calorie burning exercises or in layman’s term interval training (SIT) structure of Interval training. There is no universal time duration for High-Intensity Interval Training. 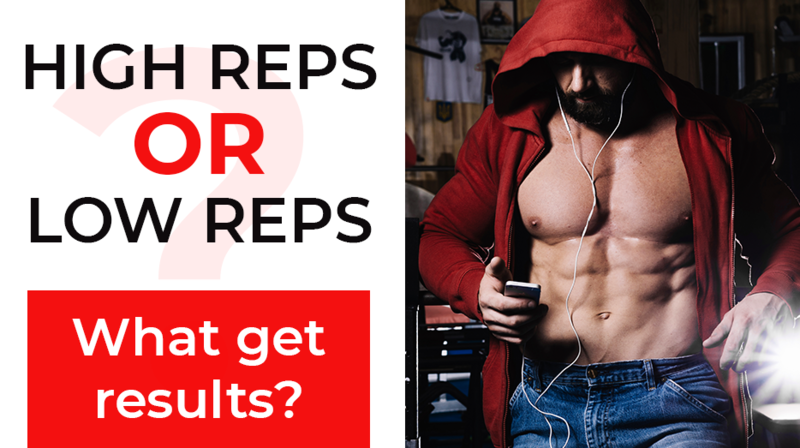 You need to start with a warm-up session. This one boosts glucose metabolism and is recommended to practice with maximum intensity. 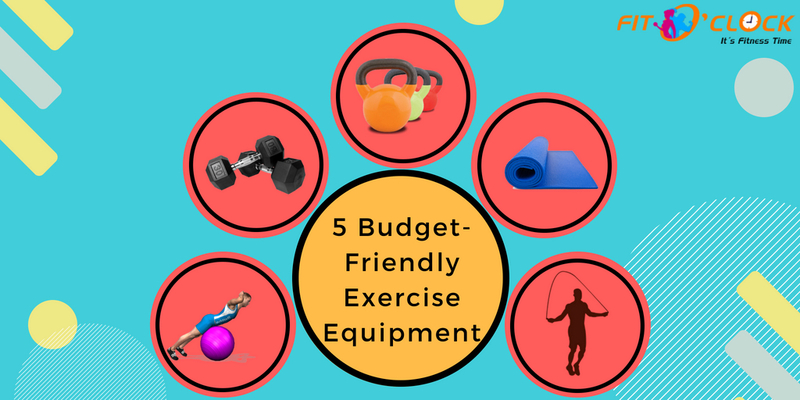 Personal training helps many people in reaching their goals in an effective manner that works for an individual and thus, therefore, it is listed as the best biggest fitness trend in 2018. Sometimes personal training can get pretty expensive but it provides faster and better results. Personal training helps in proper fat loss and muscle gain. Sometimes when you are not getting the result and need some extra guidance there personal training is best for you. Contact – Best Fitness Center in Jaipur. No one can even guess that wearable technology is also the part of fitness trend, but yes it is true. When an individual fails to keep a count on their workout, wearable technology can give you an excellent feedback about your moves. With the help of the wearable technology that includes activity tracker, smart watches and heart rate monitors you can estimate your steps, sleep, standing time, calories burnt, and time spent working out.